In late 2018, QCHI was at a crossroads. Its existing backup, archive and disaster recovery (DR) infrastructure needed updating and its data requirements and storage capability storage were growing at a fast pace. The longtime Sirius client in the highly competitive financial services market decided to look at leveraging public cloud for archive and DR for their on-premises footprint. They also wanted to free up time for IT resources to shift focus from routine maintenance to strategic application development for mobile and user-interface initiatives—and meet QCHI customers’ high expectations for digital interaction. Instead of a refresh or upgrade of its Dell EMC Data Domain and Avamar technology, QCHI tapped Sirius to help explore new technologies that could meet its modern-day demands. In partnership with Sirius, QCHI determined the requirements to meet current and future needs and selected Cohesity as its new backup standard. AWS was QCHI’s chosen platform because of its continual delivery of new and innovative technology and close partnership with the client and Sirius. Cohesity was selected as the new solution because of its ability to rapidly place Tier 3 architecture into the public cloud and its varied API that allows clients to take advantage of cheap storage. In addition to a very simple interface, Cohesity simplifies backup by extracting the level of complexity and simplifying user management. With the new backup strategy, all backups are now stored on-premises via Cohesity and AWS Glacier. By sending a copy of their backups to AWS Glacier, QCHI reduces its physical on-premises storage requirement and enables low-cost disaster recovery options along with shorter RTOs. 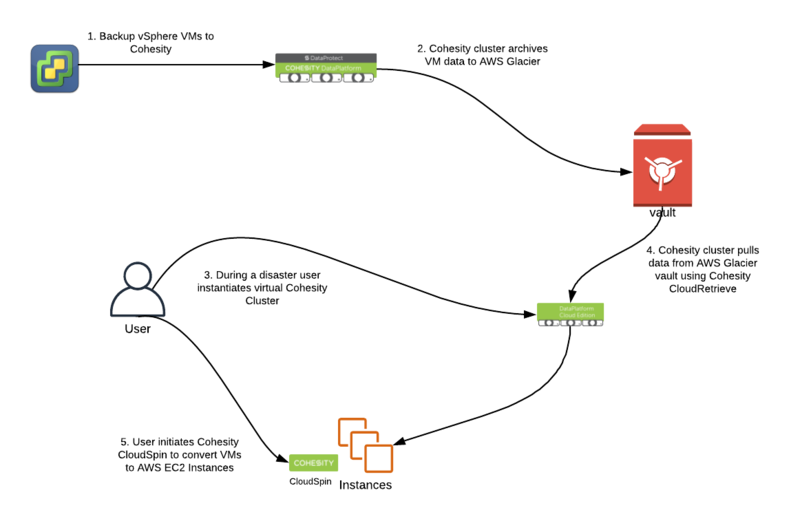 A Protection Policy (Cohesity construct) was set up to use the Cohesity CloudArchive feature to archive backups out to AWS Glacier. The current protection policy takes a snapshot (backup) every 24 hours. These backups are stored on-premises on the Cohesity cluster for 30 days. At the same time, Cohesity uses CloudArchive to archive the backups to AWS Glacier. 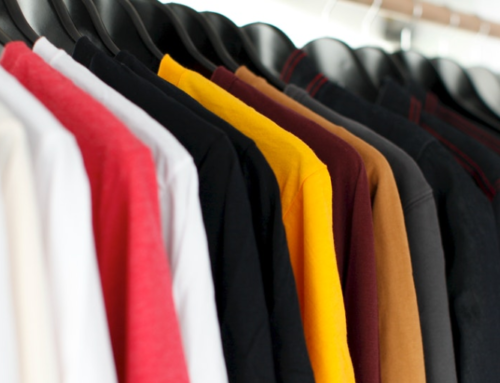 Cloud integrations were a key factor in the selection. With Cohesity, QCHI can leverage Amazon Web Services (AWS) integrations to send backups out to AWS as well as leverage AWS in the event of a disaster. As part of that solution, QCHI wanted to leverage the AWS integration to send backups out to AWS as well as leverage AWS in the event of a disaster. With its Cohesity-based solution, Cohesity was able to rapidly get its current three-tier architecture into the public cloud. With the Cohesity + AWS DR solution QCHI will realize a $50,000/year cost-savings over their previous solution. QCHI now has a simplified backup process and interface, operational efficiencies, and a state-of-the-art DR program. QCHI also has an agile platform at a minimal cost to test and develop new applications at a rapid pace. QCHI IT staff are freed up to focus on strategic applications that will attract and delight its digitally savvy customers. Josh Coen is a Cloud Solutions Architect with Sirius Computer Solutions.